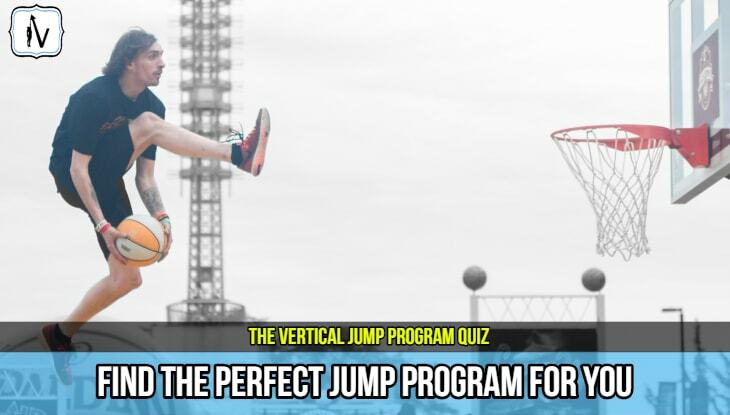 Sure you can spend time reading all of the free vertical jump training articles on our site to piece the puzzle together so that you can learn how to jump higher. However, sometimes it is just more convenient to purchase a pre-packaged vertical jump program that lays out the step by step plan to a higher jump for you. 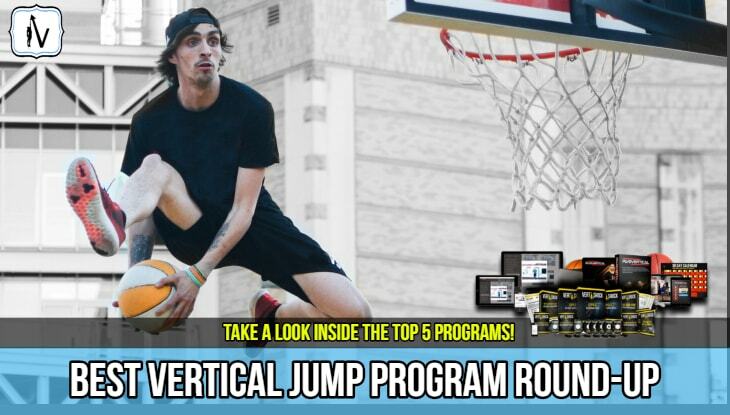 There are currently many great vertical jump programs on the market. Most of the leading jump programs we have reviewed have proven to get great vertical jump results for those who can adhere to the full duration of the program. Some jump programs require body-weight exercises only, while others incorporate a combination of strength training and plyometrics. If you commit to the training principles included in most of these quality programs you will jump significantly higher in a matter of weeks to months. Short On Time... Jump Ahead To The Quiz! However, some vertical jump programs are better designed and more engaging then others. Jump programs that incorporate engaging interactive instructional videos and apps rather than boring text tend to lead to better long term adherence. Better adherence to a program = greater vert gainz. 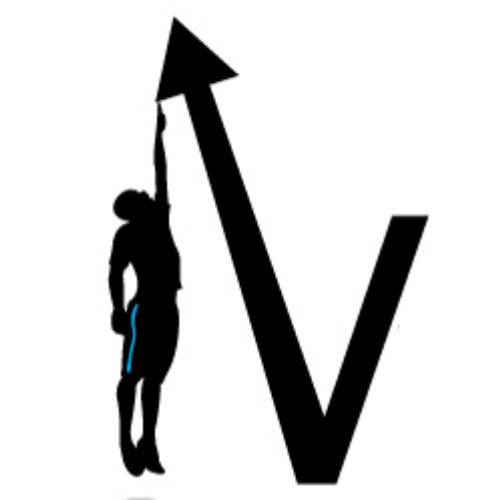 Some programs contain great science based content in one aspect of vertical jump training, yet are lacking in another. The program that is best suited to you and your goals may be completely different to another person, even though you both want to improve your vertical jump. Perhaps your goal is to dunk a basketball and yet another person may want to get better at volleyball specific jumping. Perhaps you have access to a gym/weights and they don't. Ultimately there are many factors that will determine which vertical jump program is perfect for you.